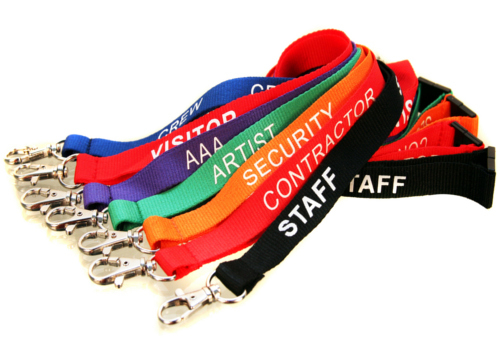 Lanyards : Lanyards are used in events, projects and branding for corporate companies. They work as a mobilized advertising media. Hook, clip and other accessories allow you to attach identification badges, pictures, pens, or other items. 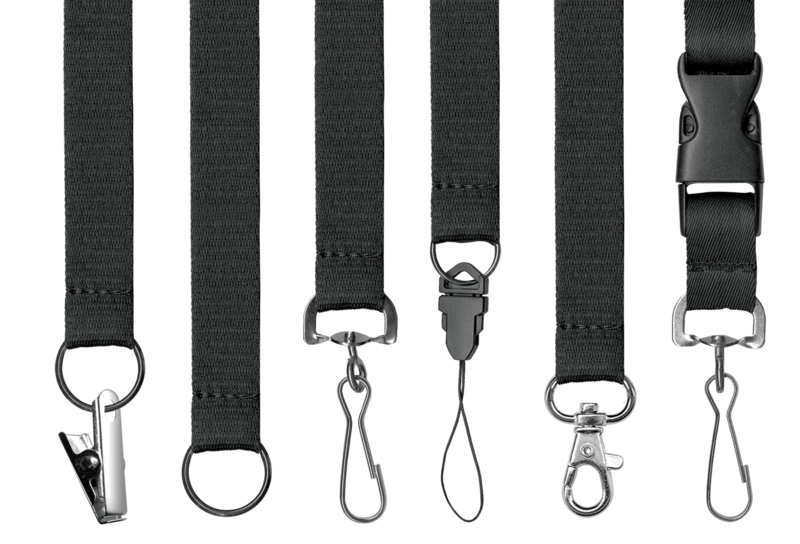 Besides, we have quick release buckles available for safety purpose. Types of printing available: Heat Transfer, Silkscreen and Rotary Printing. Also available a wide array of accessories and card holders.